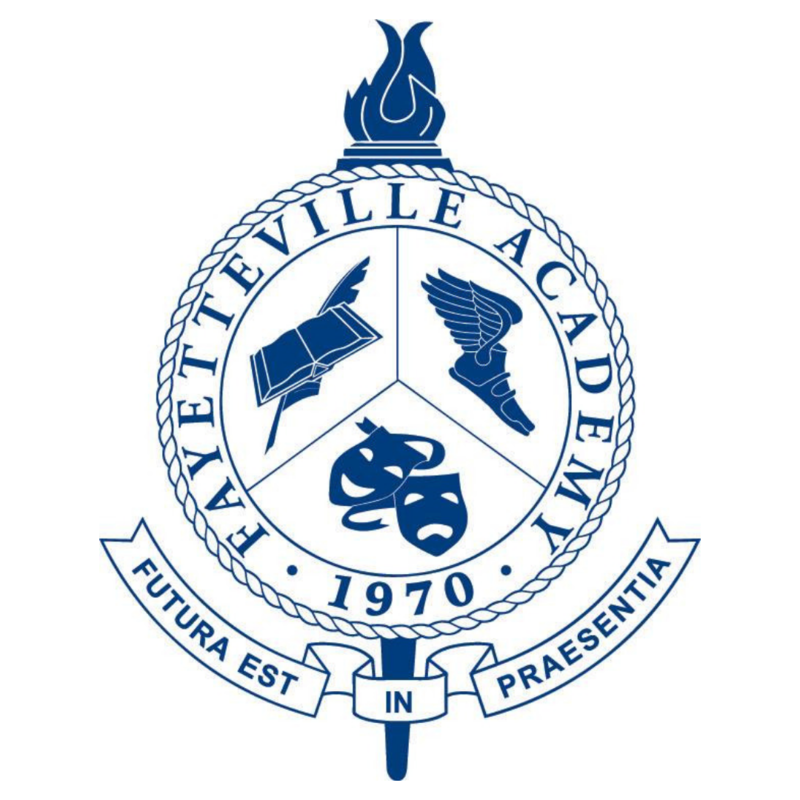 Join Fayetteville Academy for the event of the year! This is one Derby Party you are sure to remember! If you are interested in becoming a sponsor or donating an item, please email us at auction@fayacademy.org. This year’s Triple Crown presenting sponsor is EbenConcepts.